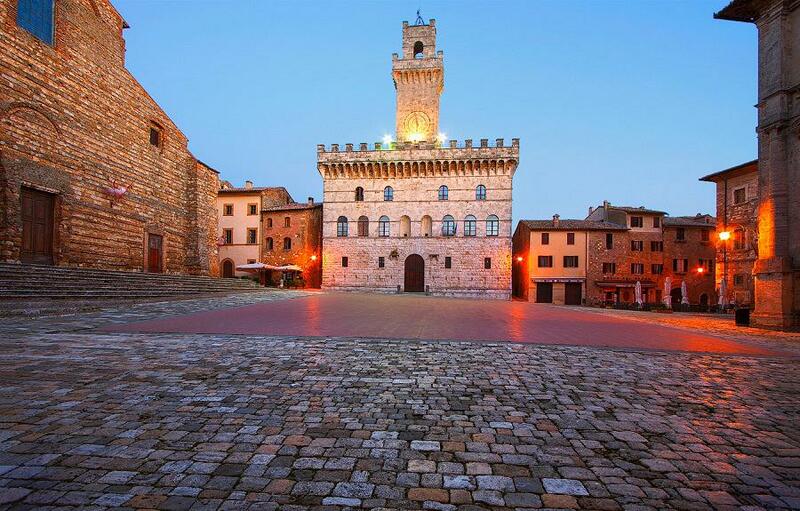 Montepulciano is famous for its ‘Vino Nobile di Montepulciano’. This medieval town is picturesque, quaint, extremely interesting to visit and explore. Vino Nobile is the oldest Sangiovese wine produced in Tuscany. 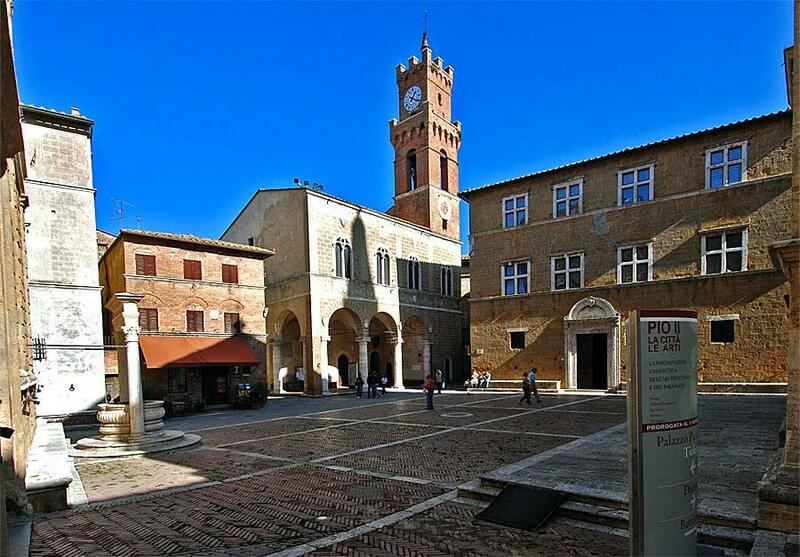 We can visit a winery to learn more about this Nobile wine or we can taste all the different wineries Vino Nobile, while walking along the tiny alley ways of the town, as all of the wineries have their historical cellars in town! Lunch will be enjoyed in a typical trattoria after which we will drive down the Val d’Orcia, to our next destination, Pienza! The village of Pienza is located high on one of Tuscany’s hillsides and was formerly known as Corsignano until in the late 1400’s. 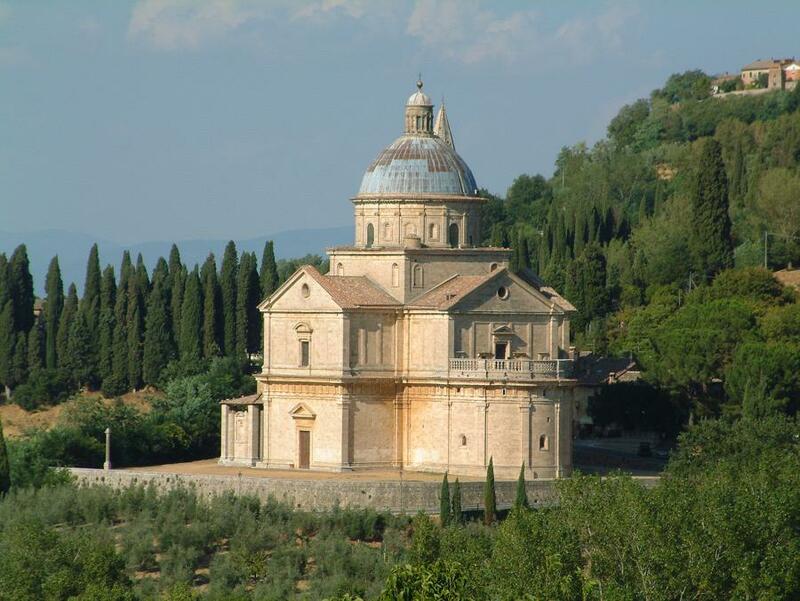 Named after Pope Pius II, a fine humanist, who hired the best architects of the time to give birth to buildings and piazzas where symmetry and proportions are so natural, Pienza is considered the perfect Renaissance city. The views arriving here and the views from the town itself are unforgettable. For cheese lovers you should taste the Pecorino cheese, aged in beautiful clay pots and wrapped in bay leaves, a speciality of Pienza!